Black Panther has become the first comicbook film to receive a Best Picture nomination at the Oscars. The nominations for the 91st Academy Awards were revealed today by Kumail Nanjiani and Tracee Ellis Ross. Black Panther is up against BlacKkKlansman, Bohemian Rhapsody, The Favourite, Green Book, Roma, A Star Is Born and Vice. 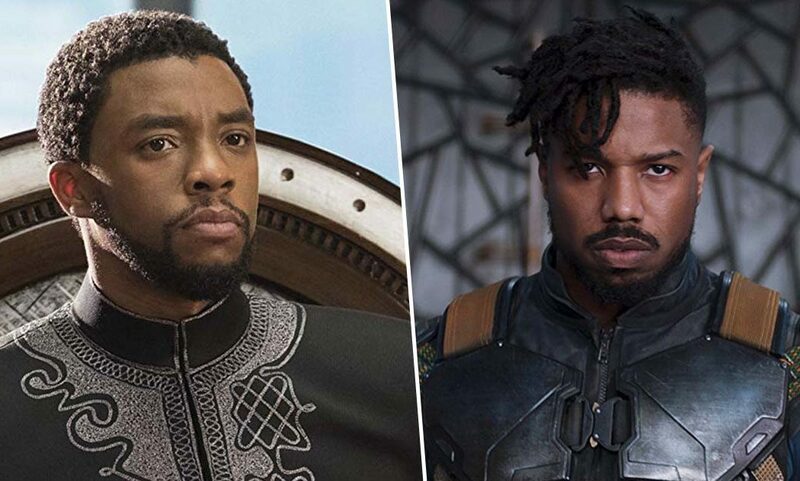 Marvel Studios will be buoyed by Black Panther pushing past the general awards bias against comicbook and superhero films in getting nominated for Best Picture. In March last year they began their campaign to make it a contender. With the awards season in full flow, Black Panther has already received three nominations at the Golden Globe Awards, two nominations at the Screen Actors Guild Awards, and twelve nominations at the Critics’ Choice Awards, winning three of them. So an Oscar nod is certainly not a surprise, especially since it was critically acclaimed upon release. A sequel to the hit film is already in development with Kevin Feige, the president of Marvel Studios, confirming the news in an interview with Entertainment Weekly. Nothing specific to reveal, other than to say we absolutely will do that. One of the favorite pastimes at Marvel Studios is sitting around on a Part One and talking and dreaming about what we would do in a Part Two. There have been plenty of those conversations as we were putting together the first Black Panther. We have ideas and a pretty solid direction on where we want to head with the second one. 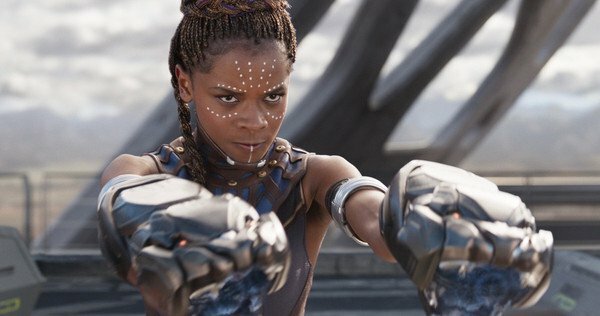 As long as T’Challa’s fantastic, sarcastic and super smart sister Shuri is back, wonderfully played by Letitia Wright, then I will be happy. Michael B. Jordan, who played Killmonger in Black Panther, and Donald Glover, also known as Childish Gambino, are reportedly in talks for the sequel. Ryan Coogler is currently mapping out Black Panther’s sequel and has written in a number of new characters that movie-goers will be introduced to when it premieres. One of those characters, if he gets his wish, will be played by Childish Gambino. Nothing is set in stone but ‘informal talks’ [are happening] between Ryan, Gambino and reps from Marvel and Disney to see if they can make it happen. They’re still yet to decide if Michael B. Jordan will return in some capacity but if he doesn’t it’s likely Gambino may play some kind of villain. 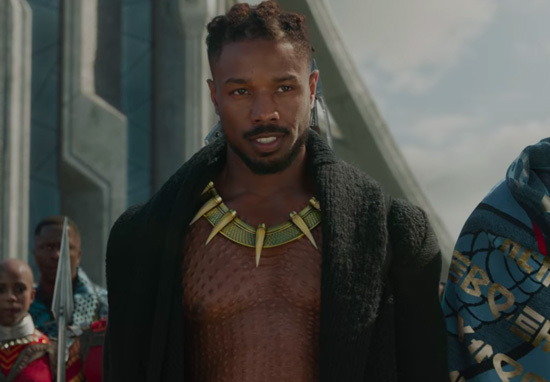 Of course fans were quick to point out that – spoiler alert – Killmonger did die at the end of the first film. However, this Black Panther is a Marvel creation so resurrecting the character wouldn’t be too farfetched, especially since that is exactly what he did in the comics. Congratulations to everyone involved in Black Panther for the Best Picture nomination. Wakanda Forever! The televised ceremony of the Oscars is taking place on February 24.